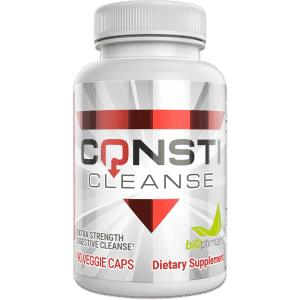 If you’re thinking about a digestive cleanse and need that final push to get you to pull the trigger, you might be pleased to know that there are many surprising benefits you can get from a cleanse. Many people think that doing a cleanse is only about removing toxins from the body and improving digestion. While both of these are definite major benefits you’ll receive from cleansing, they by no means are the only benefits. Many people are quite pleased when they start to receive additional benefits – benefits they never knew were possible. Here are a few of the great things you’ll get when you do a digestive cleanse. Each and every day, you’re faced with a variety of stressors. 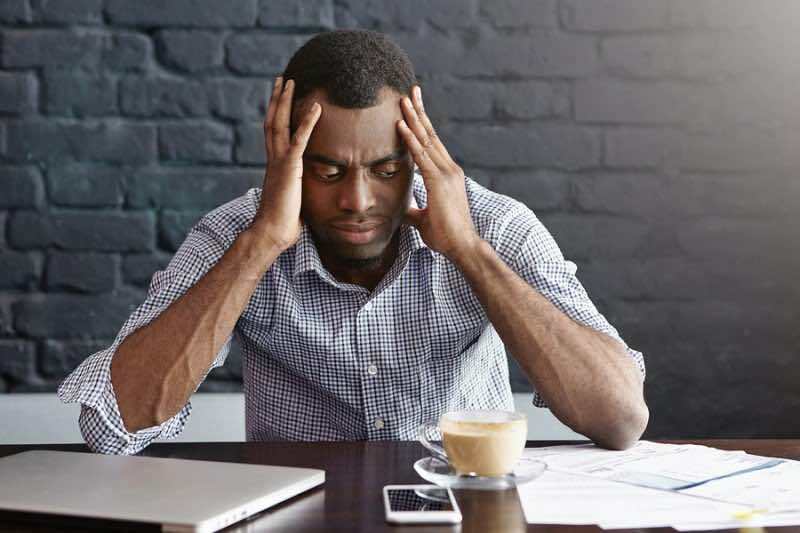 This could be emotional stress that comes from a fight with your best friend, financial stress when you receive your credit card bill, or work related stress when you hear that your company is making cut backs and trimming staff. Or it might be nutritional stress from over-consuming sugar, caffeine, or alcohol along with physical stress like after you put in a hard workout in the gym. All of these stresses add up and they put strain on your adrenal glands. Eventually, this can result in adrenal fatigue unless you do something about it. A digestive cleanse is a great way to reboot your body in a sense, allowing you to quickly recover from all the effects that ‘life’ has on your body. This is important because when you are suffering from adrenal fatigue, you’re going to feel worn out, run down, and not have the energy to do much of anything you want in life. Furthermore, it limits your ability to cope with stress. When your adrenals are fatigued, you may eventually come to find that you feel like you’re walking a tight line where one more stressful event may just send you over the edge into full blown exhaustion. Another hidden benefit that many people report they receive when they are doing a good cleanse is that it’s emotionally cathartic. Many people will start to notice feelings such as anxiety, anger, fear and sadness beginning to come to the surface as the toxins are removed from their body. This can ‘free your mind’ in a sense, allowing you to be more at peace with yourself. Some people find themselves having to spend time working through these emotions as they detox, but after it’s over, they feel better both physically as well as spiritually. Keep in mind that emotional stress isn’t just stress that will be psychological. It can manifest in physical manners as well and lead to tight muscles, headaches or even joint pain. Inflammation is, unfortunately, one of the leading causes of many diseases today. It’s something that often goes unnoticed however until disease strikes and it’s nearly too late. 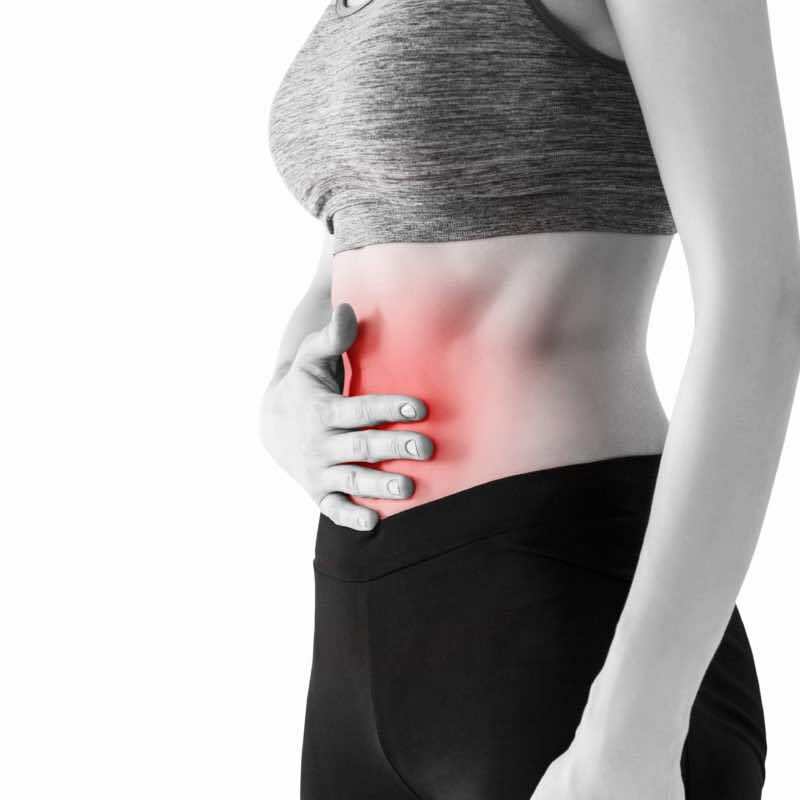 Many of us have at least low grade inflammation going on in our body, brought on by poor diets, lack of exercise, lack of sleep or other health mistakes we happen to be making. The good news is a good digestive cleanse can help to reduce inflammation and therefore help to prevent long-term disease over time. After doing this, you’ll likely find that you experience less aches and pains in the body as well. When you have inflammation, this can lead to all sorts of joint related troubles, making it hard to sustain the active lifestyle that you enjoy. My simple twice a day protocol for cleansing your digestive system. Looking to get clearer skin? Try a cleanse. When we aren’t eating foods that are healthy for us, this can really impact our skin, leading to acne, dryness and red patches. Some people may even notice that when they eat certain foods, the chances of them breaking out are much higher. This is all thanks to their body not reacting well to those foods. Cleansing solves this. When you do a deep cleanse of your body, you are removing all the unwanted molecules – sugars, chemicals and unhealthy fats from your body, which in turn can help your skin thrive. 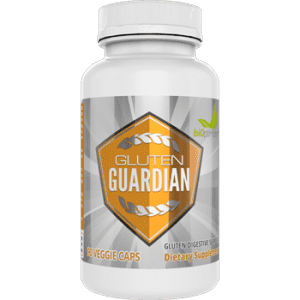 A good digestive cleanse program is also going to provide you with a number of healthy nutrients that will help clear up your skin, ensuring it looks better than ever. If you suffer from any sort of skin related issues such as acne, rosacea, dryness or otherwise, you might find great improvements from doing a cleanse. 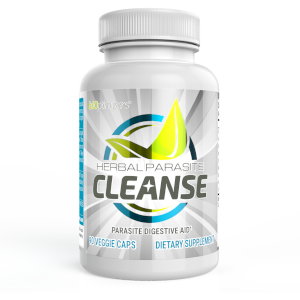 Finally, the last hidden benefit of a digestive cleanse is that it can enhance your mental energy as well. If you ever experience brain fog or have difficulty concentrating at times, you may find that after a cleanse, this all goes away. You’re clear-minded, focused and attentive. You may also suffer from headaches less frequently as well. Many people wind up doing cleanses just for the mental energy and clarity it gives them because they report feeling so great afterwards. We often overlook just how much is going on with our body and how it can impact our mind and this is a perfect example of this. So there you have some of the most notable benefits that you will receive while doing a digestive cleanse. 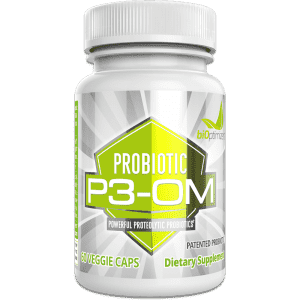 Obviously improving your digestive system and gut are going to be the two driving factors that compel you to look into cleanse, but as these are healed, other areas of your health will be healed as well. You don’t want to overlook those as they can make a profound difference on your quality of life. 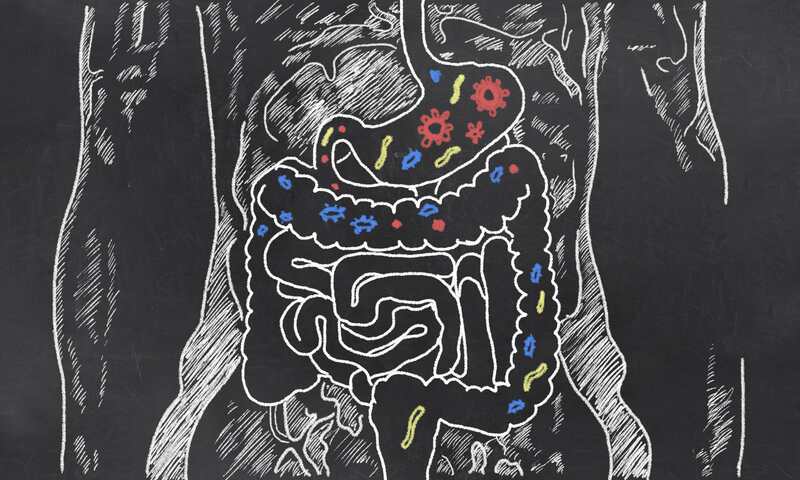 Want to learn more about a digestive cleanse? If you feel a little confused or overwhelmed with all the information out there, not to worry. We will be holding a LIVE webinar that will make everything crystal clear and give you the tools you need to move forward and begin your cleanse today! Yes Google is a friend of mine too! LOL. Glad you like our website. Keep reading for more interesting topics. Take care. Thank you! We appreciate the feedback. Keep reading our blog for more interesting topics. Take care.